John Clowney (BS ’05, MSA ’06) has set his sights on craft cider. 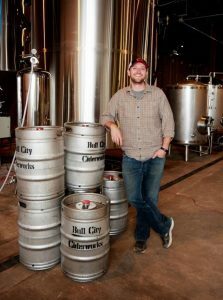 Bull City Ciderworks, his Durham, North Carolina-based startup, is poised to succeed in an industry that his research shows is lagging a decade behind the craft beer industry, but has just as much growth potential.  Clowney, a Double Deac with an undergraduate degree in Analytical Finance and an Master of Science in Accountancy, began his cider house venture in 2013 after applying what he learned from the School of Business early in his career with Merrill Lynch and KTR Capital Partners. A big fan of craft beer, he received a home-brewing kit from his wife in 2012 and gave it a try. “I made terrible beer, but I enjoyed the process,” he said. The kit gave him a spark of inspiration. He discovered the craft brew market already had well-established players, and distilled spirits were too capital intensive, but his market analysis showed the craft cider market had potential to double in growth every year. He jumped in early to take full advantage. Clowney and his partners are focused on fast growth. In addition to Bull City’s production facility in Lexington, N.C., this summer they plan to open a cider house in Lexington and a new storefront in Durham. Bull City cider is available in bars throughout North Carolina via a third-party distribution deal, and you can find the cider at the concession stands at BB&T Field. Six-packs of 12-ounce bottles will soon be available in grocery stores in and around North Carolina. But for the company to be a true success, it’s important to Clowney that Bull City gives back to the community. The company has already partnered with United Way, local animal shelters, a nonprofit community garden, and Playworks of the Triangle. Clowney credits the School of Business for developing his understanding of the role business plays in society and the knowledge he needed to become an entrepreneur. His student experiences included internships, supportive professors such as Dr. Jon Duchac, study abroad at Casa Artom, and several service projects including Project Pumpkin.